Curriculum planning on a letter size paper in a vertical, portrait orientation. 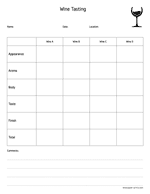 Filling out this sheet gives a unique guide for educators to teach individual content and personal skills. 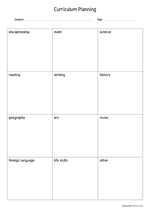 Curriculum planning on an a4 size paper in a vertical, portrait orientation. 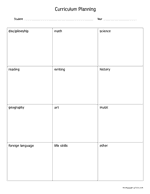 Filling out this sheet gives a unique guide for educators to teach individual content and personal skills. Summer bucket list on an a4 size paper in a vertical, portrait orientation. Make the most of your summer by filling out a most exciting, crazy and unique bucket list. Summer bucket list on a letter size paper in a vertical, portrait orientation. Make the most of your summer by filling out a most exciting, crazy and unique bucket list. Fingerprinting card on an A4 size paper in a horizontal, landscape orientation. Fingerprinting card on a letter size paper in a horizontal, landscape orientation. Wine tasting chart on a letter size paper in a vertical, portrait orientation. Note the appearance, aroma and taste when testing several wines. Wine tasting chart on an A4 size paper in a vertical, portrait orientation. Note the appearance, aroma and taste when testing several wines. 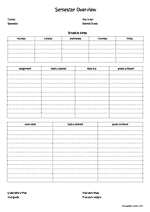 Time planner quadrant on a letter size paper in a horizontal, landscape orientation. 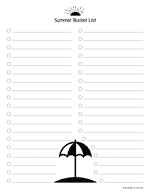 This sheets has 2 quadrants where you can sort important and less urgent items. 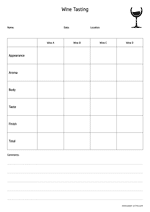 Time planner quadrant on an A4 size paper in a horizontal, landscape orientation. This sheets has 2 quadrants where you can sort important and less urgent items. 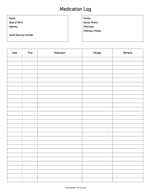 Medication log on an A4 size paper in a vertical, portrait orientation. Keep track of the medication you use. 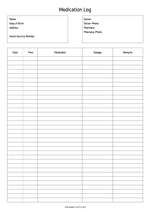 Medication log on a letter size paper in a vertical, portrait orientation. Keep track of the medication you use. Birthday party invitation on an A4 size paper in a vertical, portrait orientation. 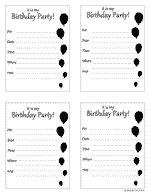 This sheet has 4 invitation copies, it is easy to cut and give to your friends. Birthday party invitation on a letter size paper in a vertical, portrait orientation. 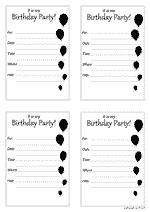 This sheet has 4 invitation copies, it is easy to cut and give to your friends. Semester overview on an A4 size paper in a vertical, portrait orientation. All important semester and exam information at a glance.